I’m grateful for the Gospel of Jesus Christ. The Gospel changed my life. There is no way that I would be the person I am today or have the things I have today without it. The Gospel has blessed my life in ways I never could have imagined. It has helped me become a better wife, sister, daughter, friend, and most recently, mother. 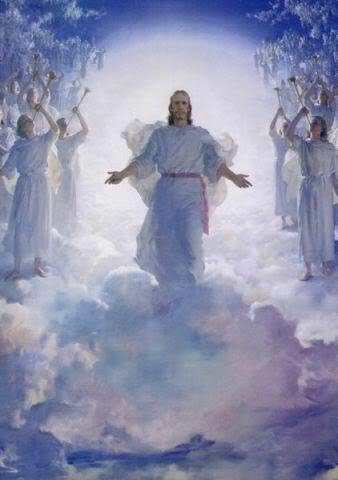 I love my Heavenly Father and Jesus Christ. I know they love me. I have faith that I will live with them again one day. I’ve said it before and I’ll say it again. I’m thankful for the temple. I love its beauty and the peace I feel when I’m there. I’m grateful that I get to be with Allan, Holden, and our future children forever. I’m grateful to have the Holy Ghost with me to guide me and that Heavenly Father answers my prayers. I love that I’m never alone even though I may feel like it sometimes.